We looked at the top 1 Self Propelled Lawn Mowers and dug through the reviews from 3 of the most popular review sites including BestReviews, Lawn Mower Review, Garden Dad and more. Through this analysis, we've determined the best Self Propelled Lawn Mower you should buy. In our analysis of 59 expert reviews, the Greenworks Greenworks 20-Inch 12 Amp Corded Lawn Mower placed 5th when we looked at the top 9 products in the category. For the full ranking, see below. 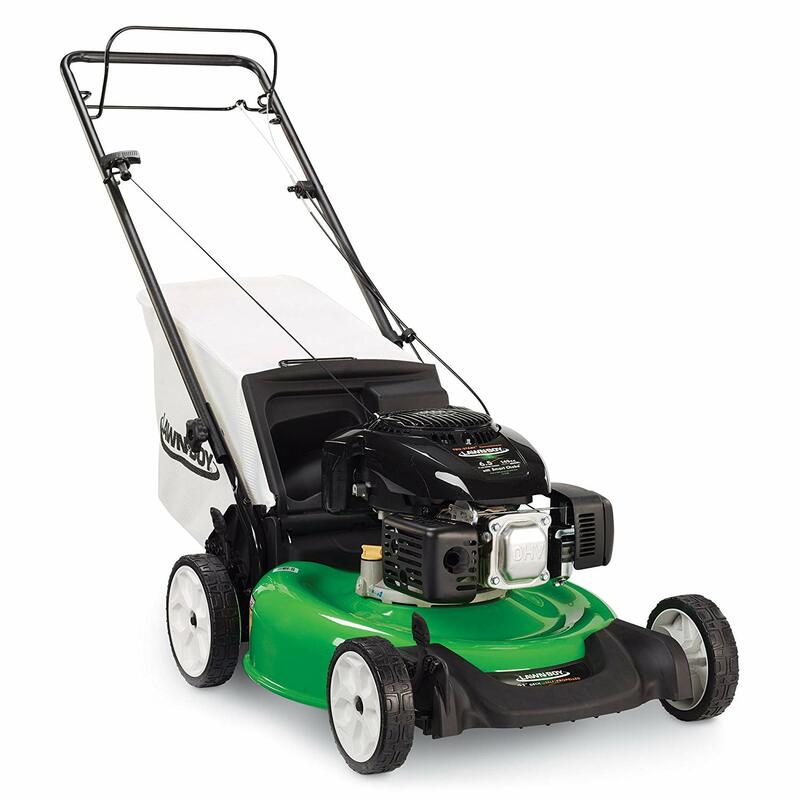 Checkout Greenworks 20-Inch 12 Amp Corded Lawn Mower for a detailed review of all the top self propelled lawn mowers. Large rear wheels make it easy to maneuver. Good amount of engine power. Easy to adjust height. Large, solid cutting deck. Extra wide cutting deck. Three grass clippings management options. Seven height adjustments for the perfect cut. Quiet and environmentally friendly. Lightweight and compact. No cord included. Range possibly limited in some yards because of extension cord. Side discharge bag and rear bag are pricey. The mower is limited by its power cord. It may get bogged down in taller grass. It can have problems with tough varieties of grass. The overall construction of the mower is not very durable. The mower may have a tendency to trip circuit breakers. 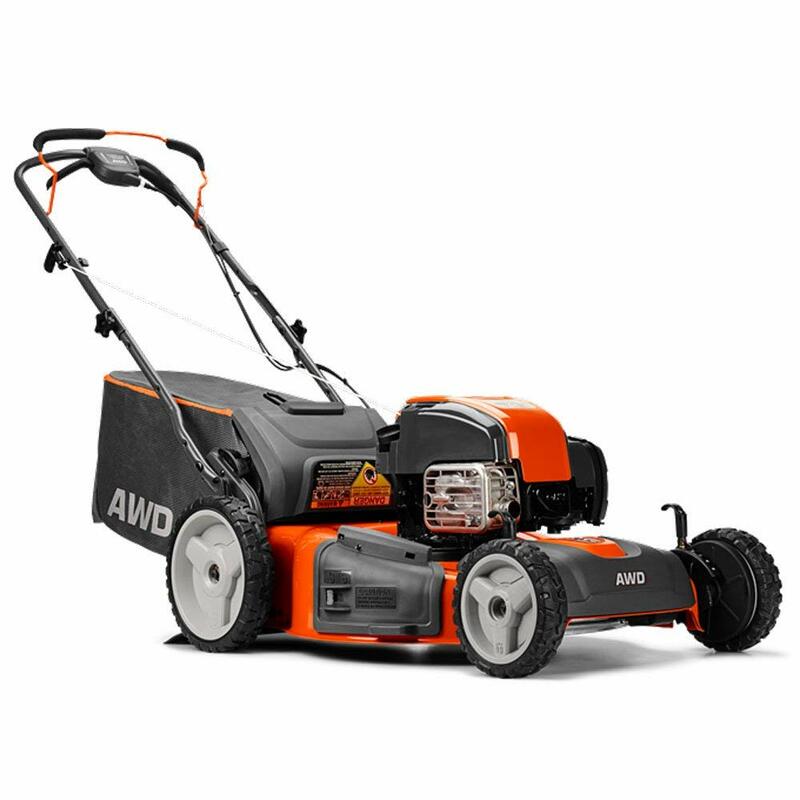 Powerful 12 Amp motor delivers enough power to cut through the toughest grass. Durable steel 20" cutting deck gets the job done quicker and more efficiently. 3-in-1 feature provides options for grass clippings from rear bagging, side discharge and mulching capabilities. 7-position height adjustment offers a range of cutting height from 1-1/2" to 3-3/4" for all grass types. Wide 10" rear wheels and 7" front wheels.